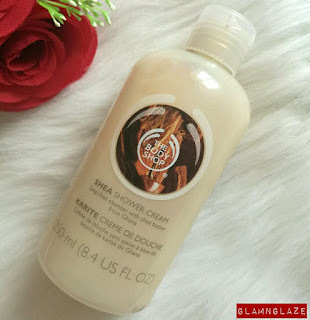 Today,I am going to review The Body Shop Shea Shower Cream. nourished, softer and freshly cleansed. 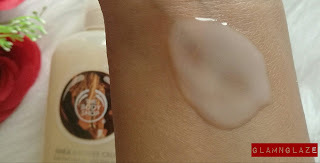 Keeps skin healthy,no flakiness or irritation etc... isn't that awesome? 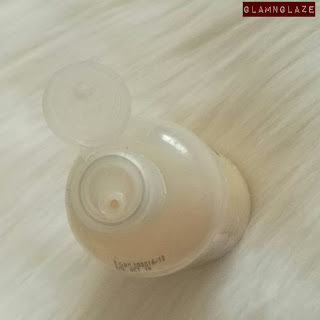 Very suitable for people with dry skin-type ...this product is a bliss! 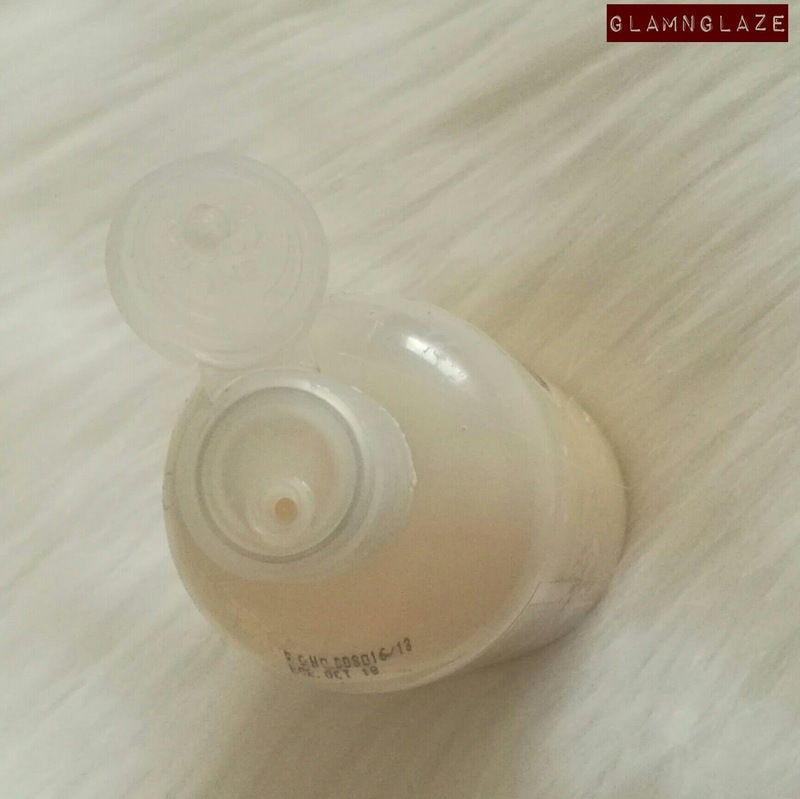 Product in one bottle lasts for a month or 1.5 months approximately.As the product is soap-free and won't lather-up much(which I am ok with), we need to squeeze-out more product than usual amount of a shower-gel.